Realtor Murali Kanagasabai is a Full Time Real Estate Professional who has experience over 10 years in Residential and Commercial Real Estate Industry to assist you in your real estate needs. Prior to become as a Realtor, Murali was a Coordinator in High Profile Property Managements and earned over 25 years of Customer Service experience in working with Building Contractors, Building Owners, Commercial & Residential Tenants and Property Managements. Also, Murali has Accounting and Information Technology background, which Murali can utilize in real estate field to serve you better. Murali has a team of Professionals: Developers, Lawyers, Mortgage Brokers, Home/Building Inspectors, Renovators, Electricians, Plumbers, Landscapers and Building Contractors to smooth your Real Estate Transaction. For Home Buyers - Murali could find right house for you according to your expectation and budget. For House Sellers - Murali could sell your house at right market price. For Commercial Buyers - Murali could find right business, building or land for your growth. For Commercial Sellers - Murali could sell your business, building or land at right market price. MURALI ALWAYS GIVE HIGHEST PRIORITY TO YOUR REAL ESTATE NEEDS. MURALI IS GLAD TO ASSIST YOU IN YOUR REAL ESTATE NEEDS. 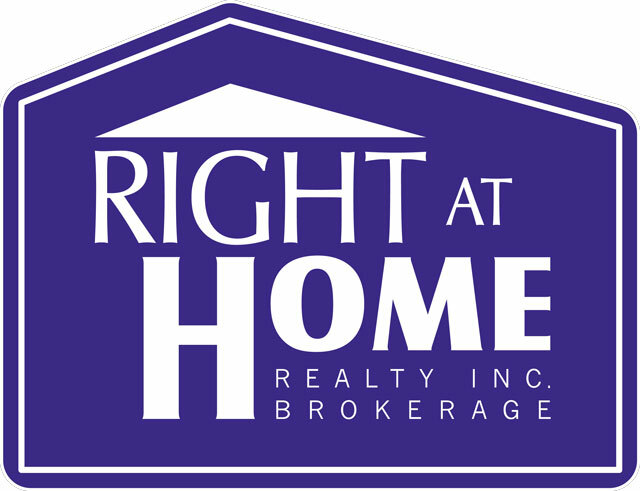 Disclaimer By entering my contact information I give my express consent to be contacted by 'Murali Kanagasabai, Right At Home Realty Inc., Brokerage *' and or real estate salespeople on behalf of 'Right At Home Realty Inc., Brokerage *' to discuss potential services.